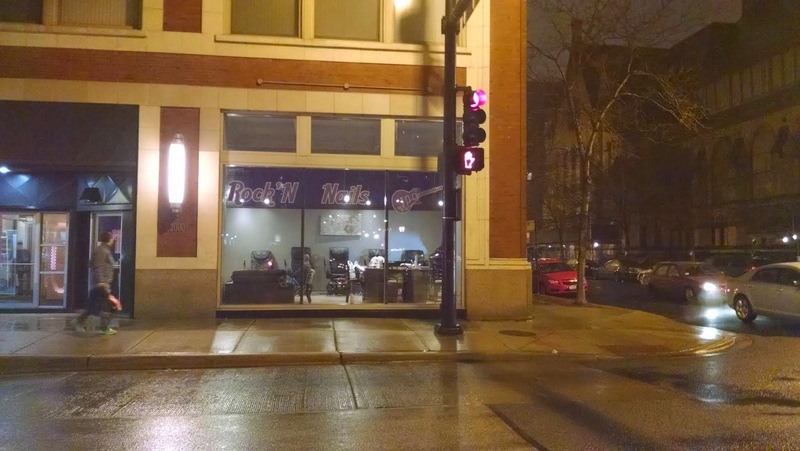 Walking down Michigan Avenue has exposed some new retail happenings. 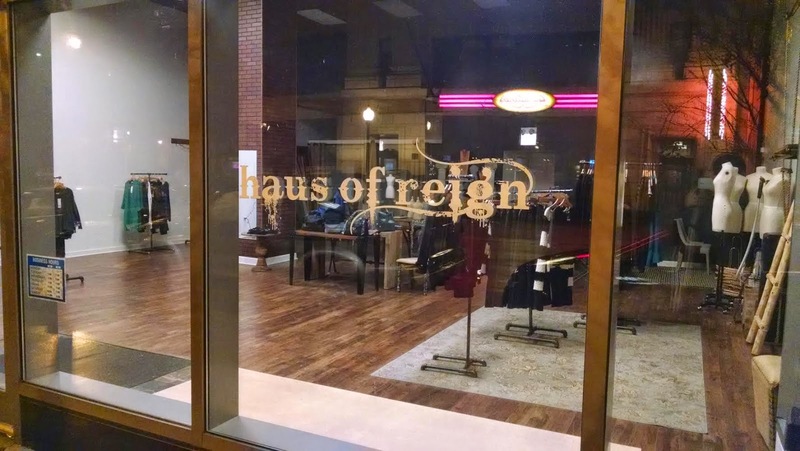 Haus of Reign opened at 1345 S. Michigan in June of 2013. Flirtatious opened in late 2013. 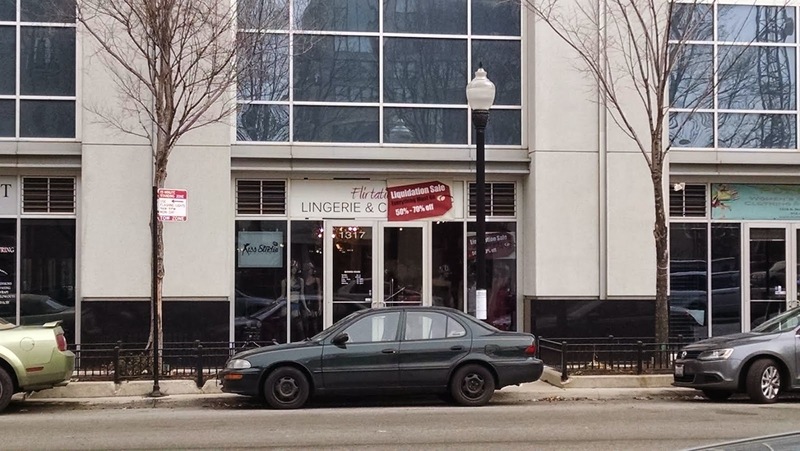 This is also next door to the recently closed kiddie clothing store Put It On at 1319 S. Michigan.